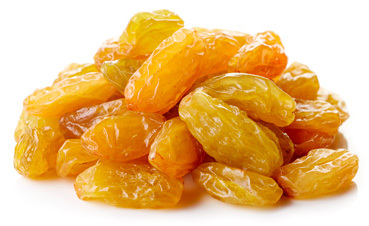 A Thompson grape treated with sulfur dioxide and dried mechanically to achieve its golden color. Dark to black in color, round and plump. 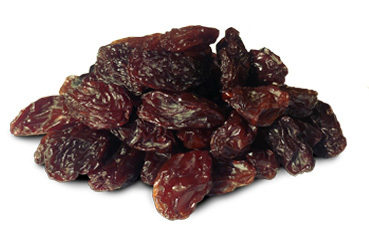 Contains a high sugar content making it the ideal grape for producing sweet raisins. 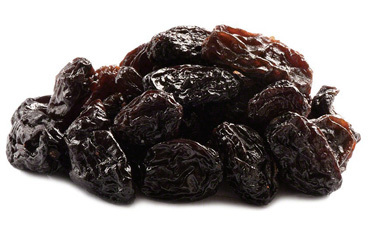 Used in a wide variety of trail and snack mixes. Brown to dark purple in color, elongated shape. 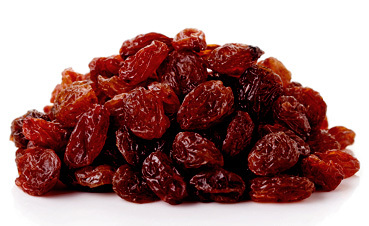 Most popular throughout the world for drying into raisins. 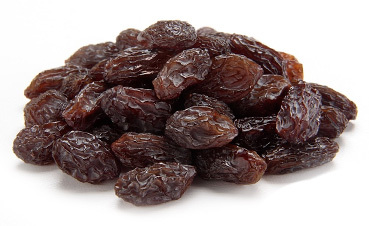 The preferred raisin of bakers. Brown to dark-purple in color, elongated shape, very similar to the Thompson variety but rounder and larger. A Flame grape treated with sulfur dioxide obtaining a bright red color.